We have revamped our youth art programs to allow each student to really dig into the subject matter each session. We have also split out into two different age groups. Kids ArtPlace for kids up to age 12 and Teen ArtPlace will be ages 13 and over. ​Kids ArtPlace takes place every Thursday at 6pm. And Teen ArtPlace will be every Thursday at 7pm. Each lesson will be one hour long and each session will last 3 to 4 weeks. 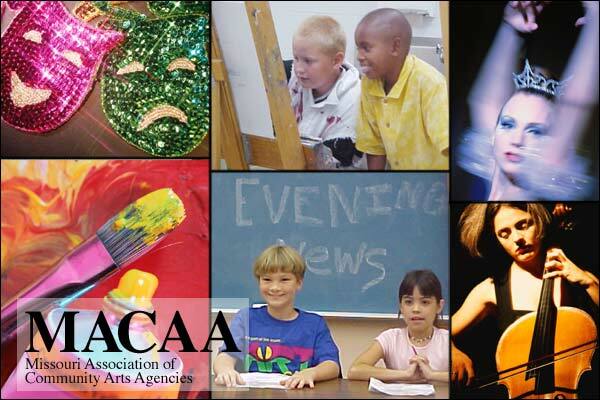 Don't forget...if you are a member of Mid-Missouri Arts Alliance you will receive a 10% discount on all classes, adults and youth. Sign Up for Kids or Teen Art Place Here!